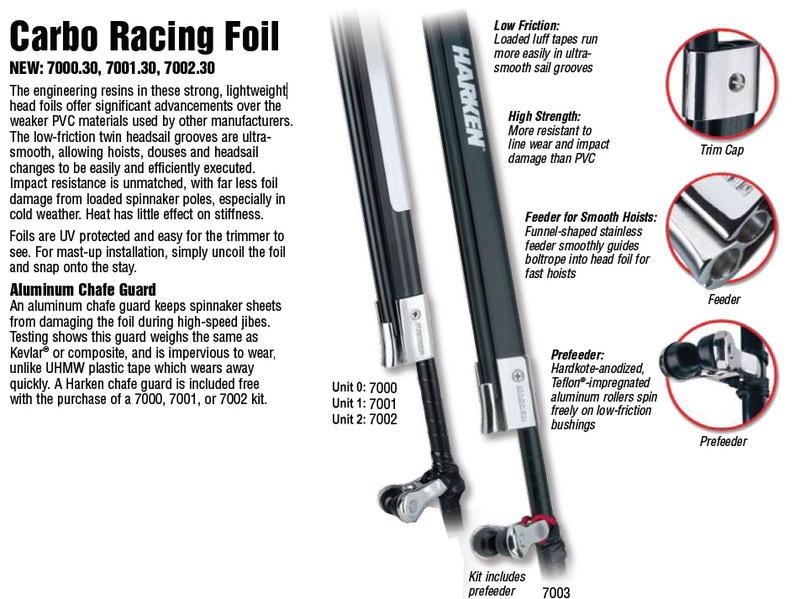 Note: Although we stock Harken Carbo Foil Units 0 and 1, we can special order larger models. Please contact us for details. The engineering resins in these strong, lightweight head foils offer significant advancements over the weaker PVC materials used by other manufacturers. 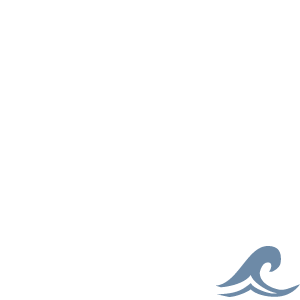 The low-friction twin headsail grooves are ultrasmooth, allowing hoists, douses and headsail changes to be easily and efficiently executed. Impact resistance is unmatched, with far less foil damage from loaded spinnaker poles, especially in cold weather. Heat has little effect on stiffness. Foils are UV protected and easy for the trimmer to see. For mast-up installation, simply uncoil the foil and snap onto the stay.